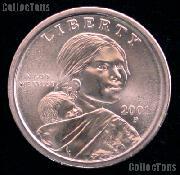 This listing is for a 1993-P Proof American Silver Eagle Dollar. This coin contains one ounce of silver. The coin has great eye appeal with no visible problems. The coin comes with the velvet box and cardboard outer box, which are both in great condition. The COA is also included. 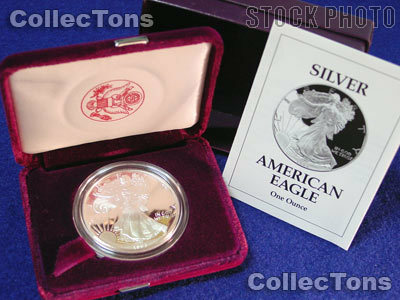 Don't miss your chance to own these Silver Eagles at this sale price!